Inspired by different genres within the dance spectrum, Teqnov has developed his own typical style in which elements of early house & techno are combined with strong percussions leading to intense and rhythmic productions. 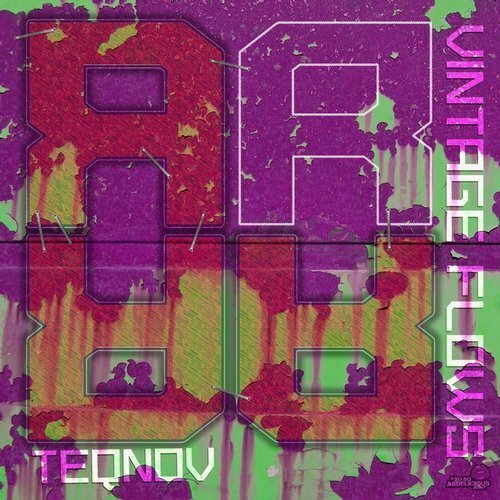 With previous releases for Strangers in Paradise and Strangers from Mars, Teqnov now debutes on Repressure Recordings with his striking 4 track EP, ”VINTAGE FLOWS”. Without a doubt, Teqnov is leading the way to an energetic & new style of techno.